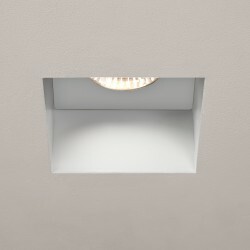 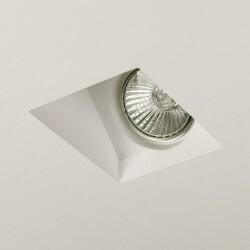 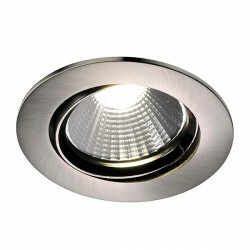 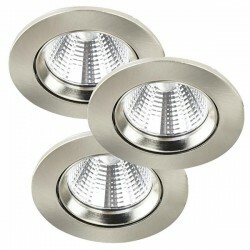 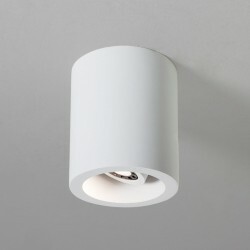 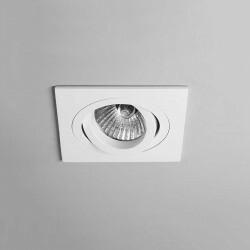 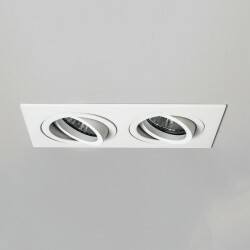 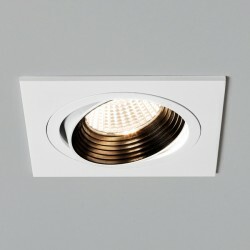 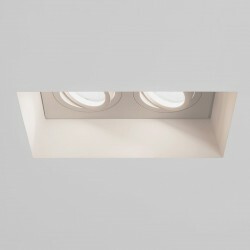 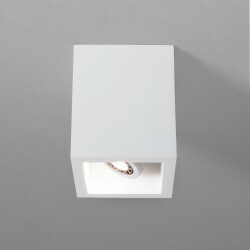 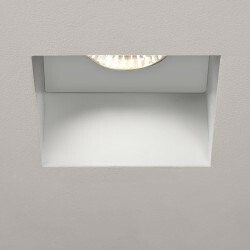 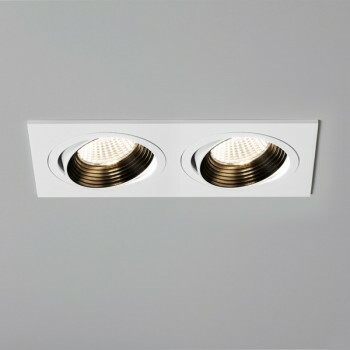 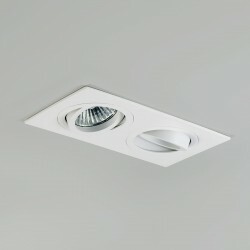 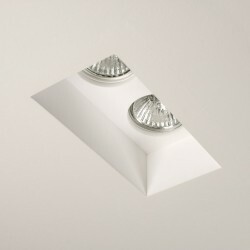 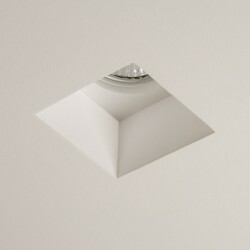 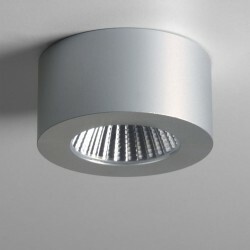 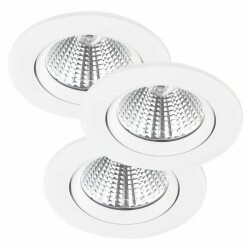 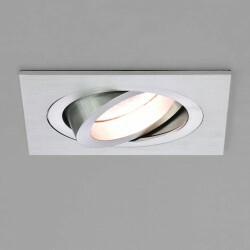 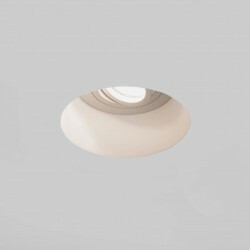 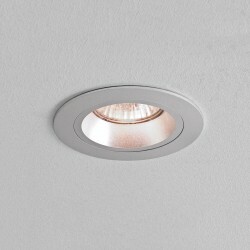 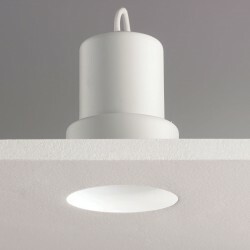 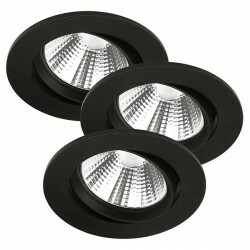 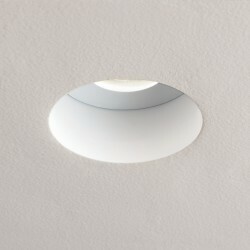 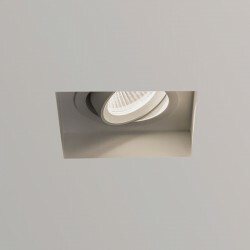 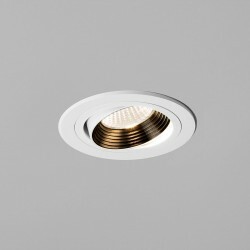 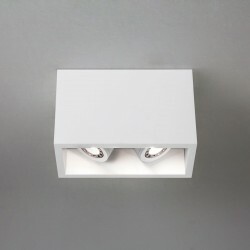 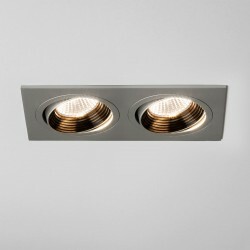 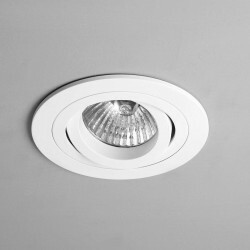 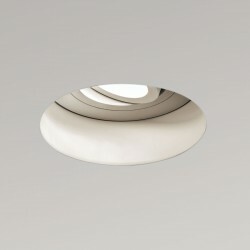 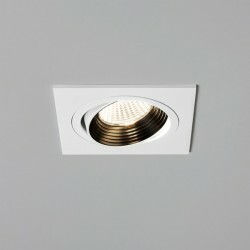 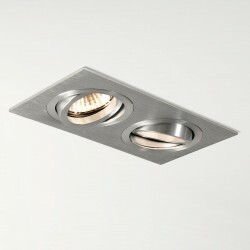 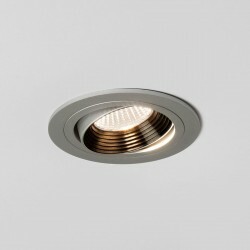 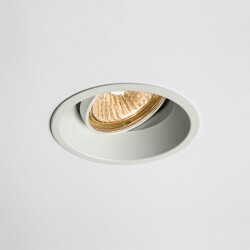 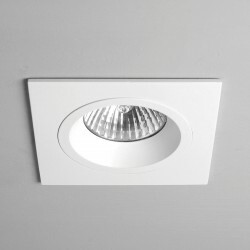 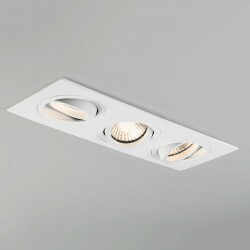 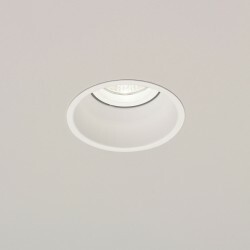 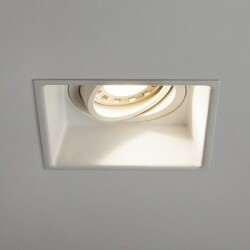 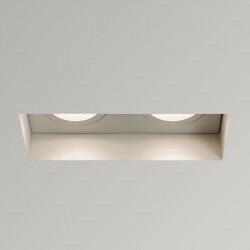 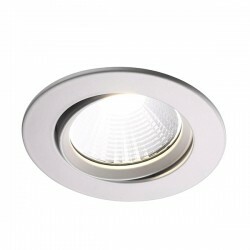 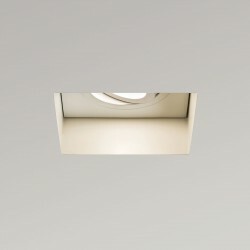 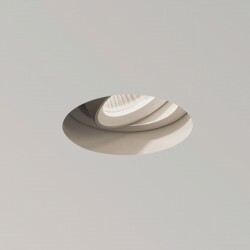 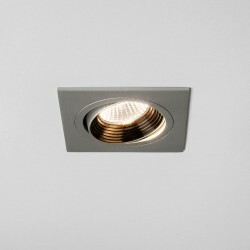 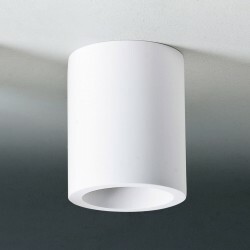 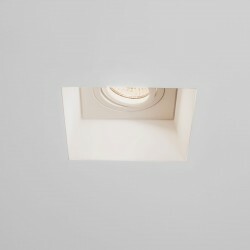 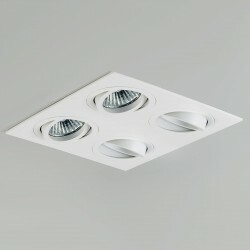 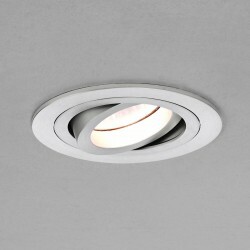 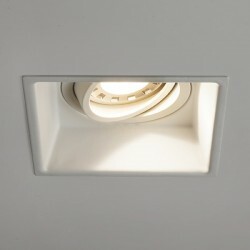 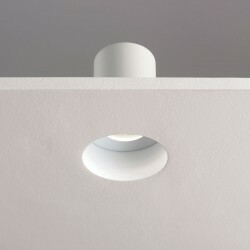 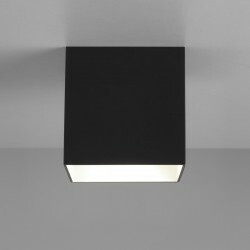 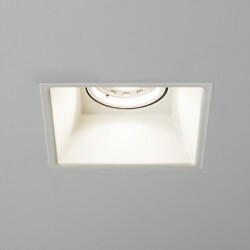 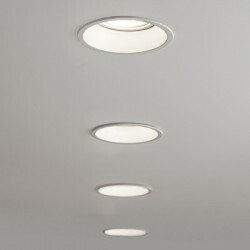 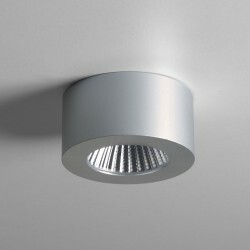 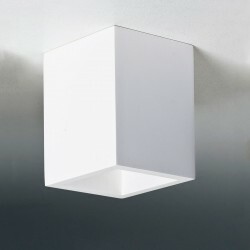 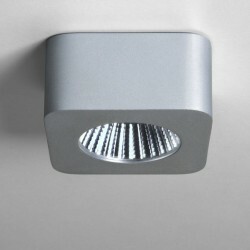 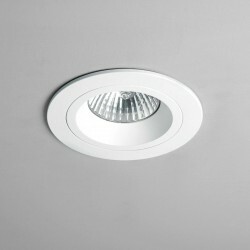 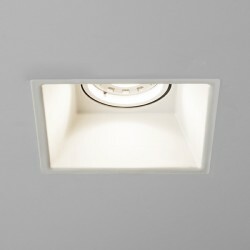 Astro Aprilia 2x6.1W 3000K Twin White Adjustable LED Downlight at UK Electrical Supplies. 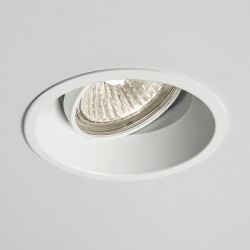 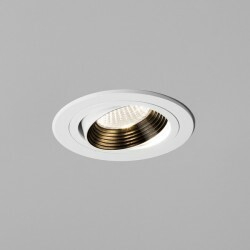 Astro’s Aprilia 2x6.1W LED Downlight (1256019) is ideally suited to commercial settings, like shopping centres and high street retailers. 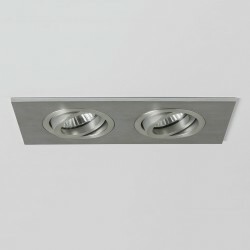 Its adjustable twin design makes it easy to accentuate changing sales displays, tills, and more. 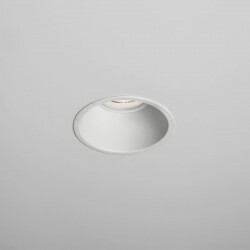 In addition to its versatile white finish and pleasant 3000K colour temperature, this LED downlight also offers energy-saving performance. 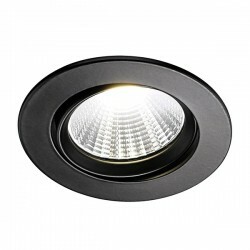 Lasting 36,300 hours and using just 12.2W for a 1229 lumen output, the Aprilia is a picture of efficiency.